When it happens, it’s magical. You take a bite of a dish, follow it with a sip of wine, and the entire universe falls into harmony. The aromas and nuance in the wine amplify the flavors in the food, resulting in a sensory experience greater than the sum of its parts. For most of us, that moment likely occurs in a restaurant, usually after taking a sommelier’s wine-pairing suggestion. But how do we duplicate that euphoria at home? To find out, we asked wine professionals from five of Palm Beach County’s top restaurants to share their personal recommendations for real-life situations. The results are revealing—and intoxicating. Note: This article has been shortened for the web. 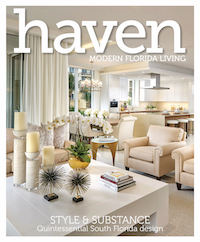 For the full article pick up the April 2017 issue of Palm Beach Illustrated. Background: Phillips’ career in hospitality fostered a focus on wine. 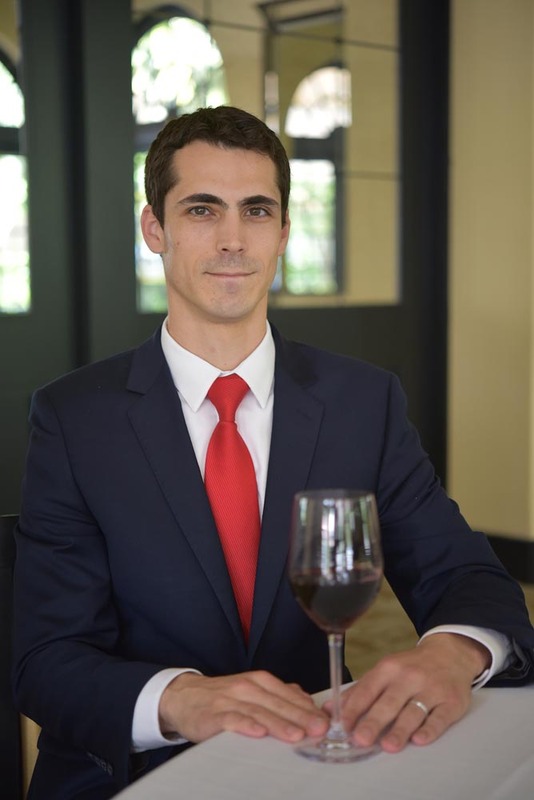 He holds the Advanced Sommelier certification from the Court of Master Sommeliers and will be sitting for the Master Sommelier exam this year. He’s also a Certified Wine Educator from the Society of Wine Educators. 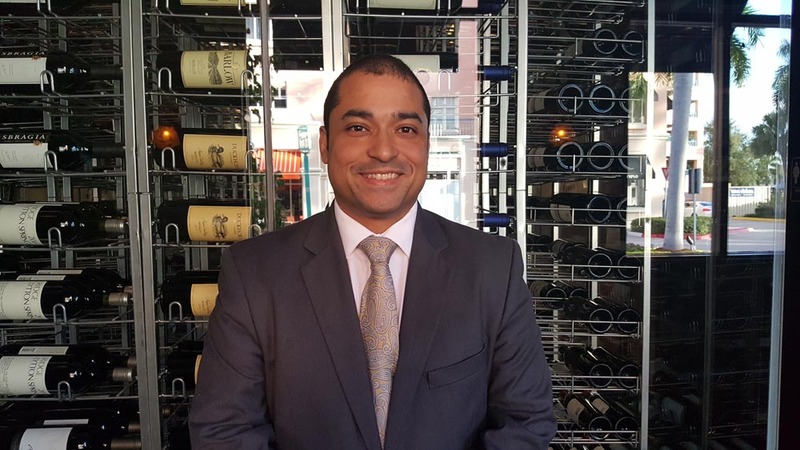 He brings a lifetime of passion to his job overseeing the wine program at The Capital Grille. Background: As Master Sommelier for The Breakers, Philip oversees a central list of 2,200 selections distributed among eight restaurant outlets. She was recognized as the Best Sommelier in the United States by the American Sommelier Association and has been nominated for a James Beard award. 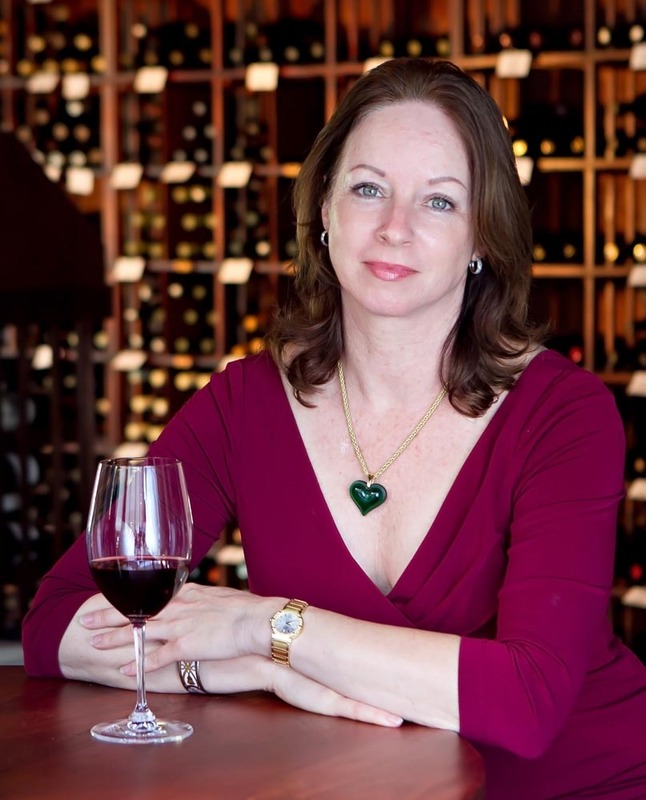 In 2011, she opened the Virginia Philip Wine Shop & Academy in downtown West Palm Beach. Background: Originally from the French Alps, Broto-mur attended hotel school and worked in some of Europe’s greatest restaurants, including Patrick Guilbaud in Dublin, La Chèvre d’Or in the Côte d’Azur, and Philippe Rochat’s three-star Michelin outpost in Switzerland. 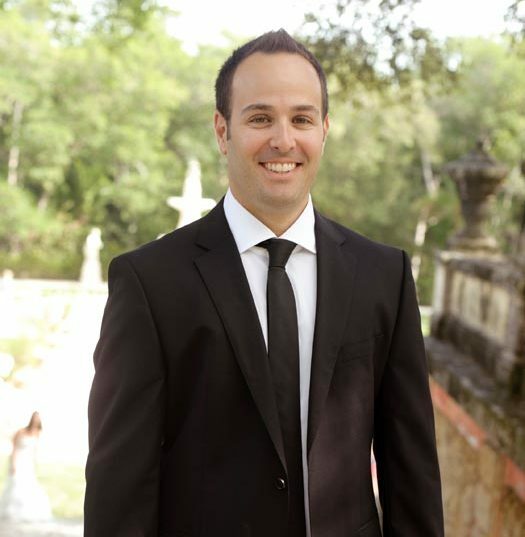 He arrived in Palm Beach in December 2015 to head the wine program at Café Boulud. Background: Arenas joined Truluck’s several years ago after a 14-year stint at Morton’s Steakhouse. He’s currently studying to take the Court of Master Sommeliers Level 1 exam next year. Background: Albe learned about wine on the job. 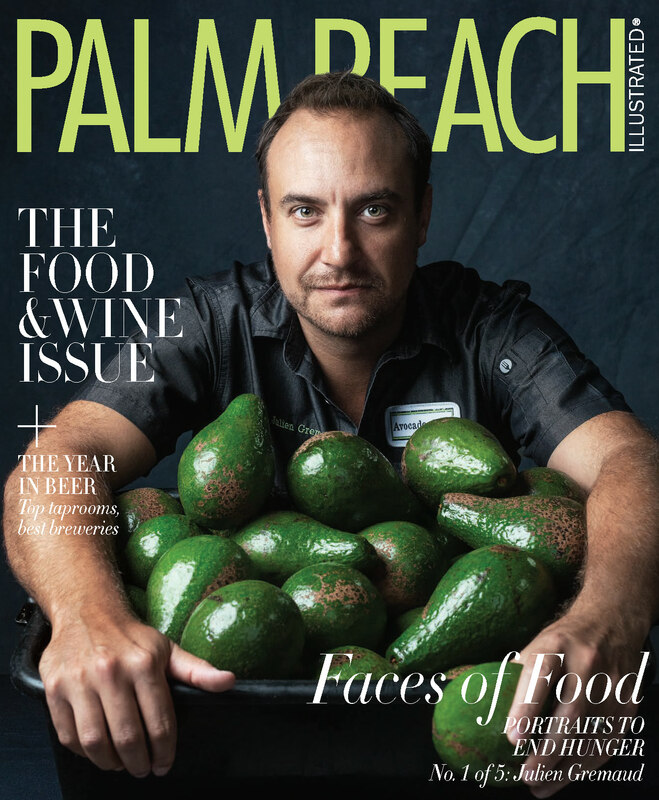 He met his current partners while tending bar at Pranzo in Boca Raton, and they now operate three restaurants in Delray. “I had a customer who was always talking to me about wine and bringing bottles in,” he says. 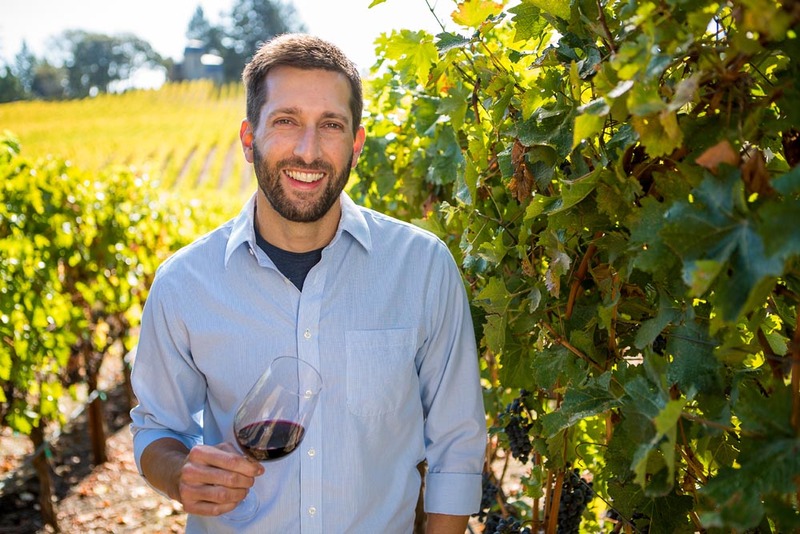 “One day, when I was tasting a Syrah from the North Coast, everything finally clicked. It was my aha moment, and I was hooked.” At Cut 432, he manages 350 selections. Given the steak house format, the wine options are heavy on full-bodied reds, but the list is also remarkably balanced, with Old World regions such as Burgundy and Italy well represented.